There is an article in the New York Times this past Sunday about the human toll and the environmental toll of the international garment industry in Savar, Bangladesh. That’s the location where the Rana Plaza factory collapsed and killed at least 1,129 workers and injured over 2000 others, many permanently. Today will mark the fifth anniversary of that horrible tragedy. Sewing garments is inherently difficult hard work, so bad working conditions and mistreatment are all the more disturbing. Read that article to get a little insight to that world, but instead today I’ll put a little light on some positive garment efforts. I’ve toured the Los Angeles Apparel factory in downtown LA with unfettered access to talk to the workers. They are making fashionable garments in good working conditions. 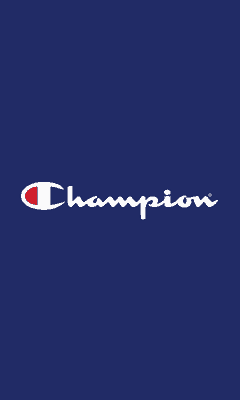 Look for my interview with CEO Dov Charney in the coming weeks and photos of my tour. Look for their shirts at a distributor near you. I also toured plants of Bayside Apparel in the LA area. They also make garments in good working conditions right here in the US of A. We will be posting photos of that tour soon as well. Look in particular for their union made line which is sewn in a unionized facility. There are lots of talk about fair trade in garments, but the best protection workers have is a union. Inspectors come and go, but if workers are protected they can speak up about working conditions. AllMade is a new line of shirts that are fashionable trilblends and made in Haiti under good working conditions. They are striving for supply chain transparency and to pay a living wage (not minimum wage!) They sell direct and they also offer trips to take tours of their sewing plant if you want to see for yourself. All readers of this site are not in the garment industry. Alta Gracia shirts are not available wholesale to the garment industry, but Alta Gracia Apparel is made in the Dominican Republic and all workers are paid a certified living wage. Many colleges and some retail lines produce their garments on Alta Gracia blanks and you can find links on their website on where you can buy them. Ask questions and don’t take some BS for an answer. Look into where your shirts are made and how they are made. Encourage your customers to make ethical garment choices. 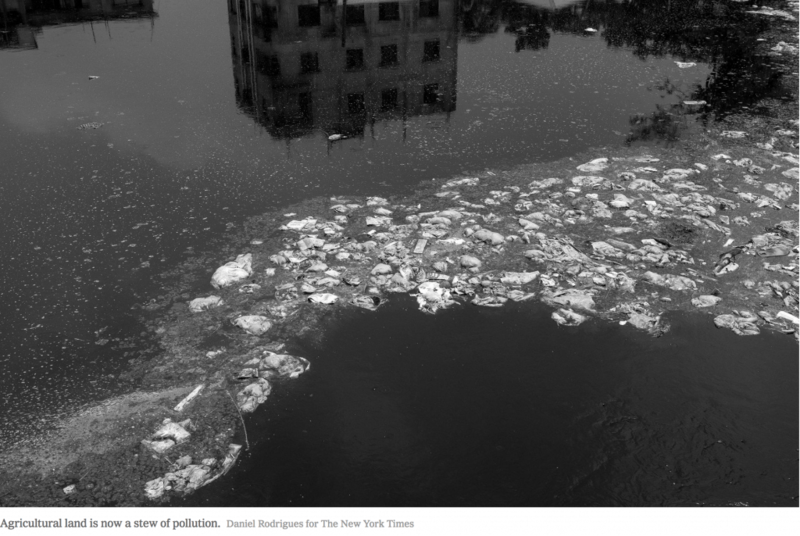 This garment factory city in Bangladesh is a disaster in many ways both environmentally and in terms of working conditions. Think of the workers when you buy your garments.